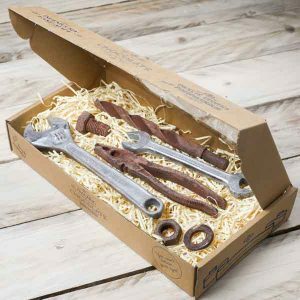 If you’ve got friends or family who are into DIY, then these spectacular chocolate gift boxes are great presents for them. 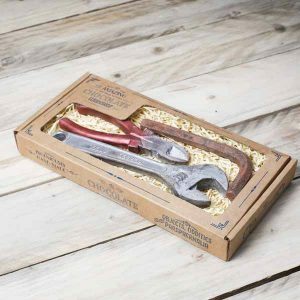 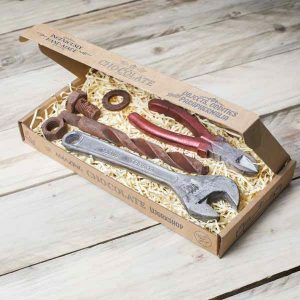 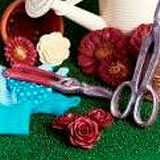 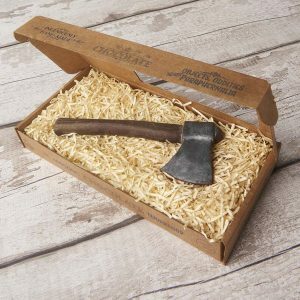 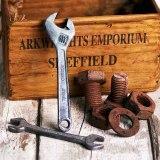 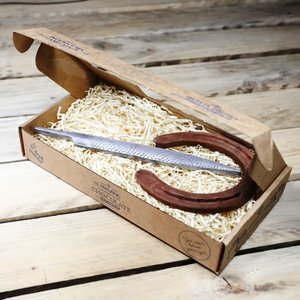 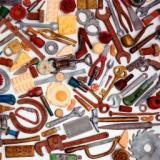 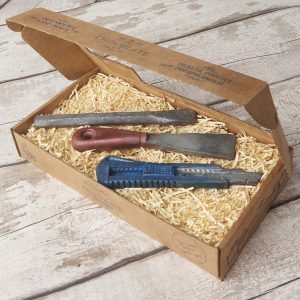 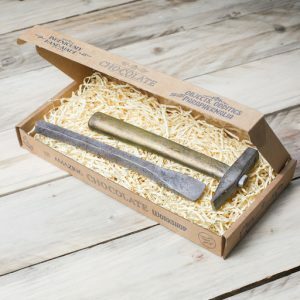 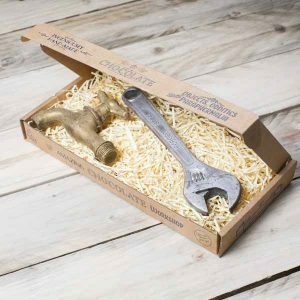 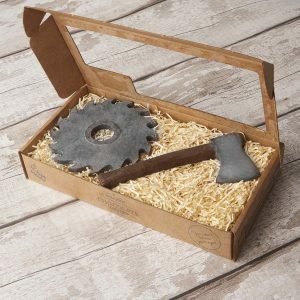 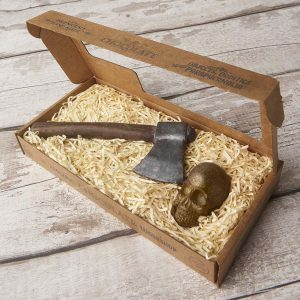 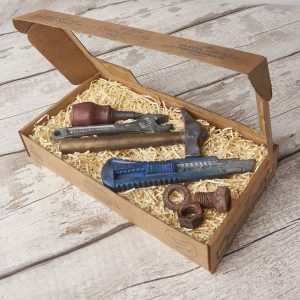 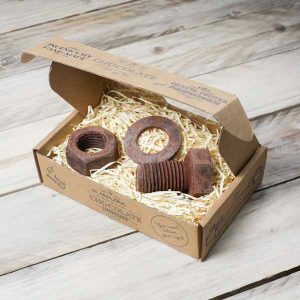 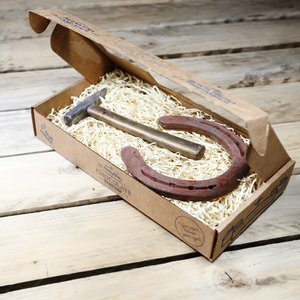 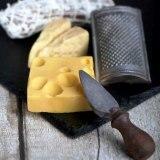 Our DIY gift boxes include a wide variety of chocolate tools such as spanners, hammers and screwdrivers. 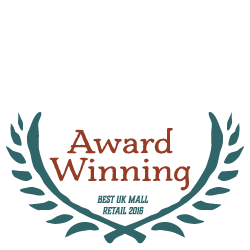 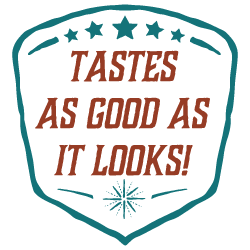 If you’re looking for a gift box containing specific tools, but can find exactly what you’re looking for here, then why not create your own chocolate gift box?